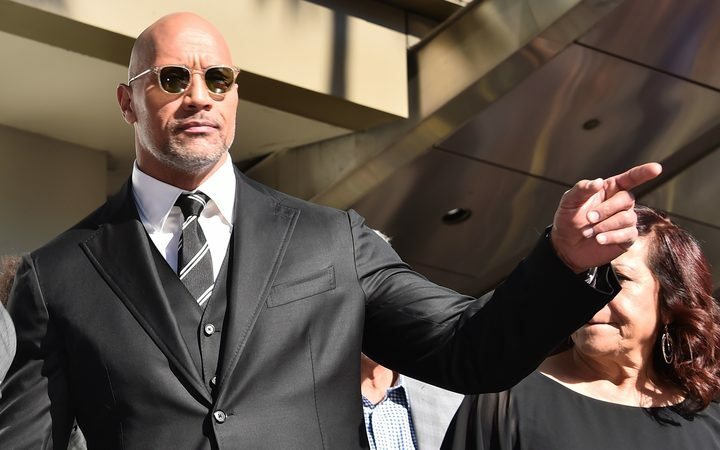 Actor Dwayne "The Rock" Johnson says he struggled with depression after watching his mother's attempted suicide and has encouraged men suffering from the disease to open up about their struggles and seek help. "Depression never discriminates," the 45-year-old actor wrote to his 12.7 million Twitter followers. "Took me a long time to realize it but the key is to not be afraid to open up. Especially us dudes have a tendency to keep it in. You're not alone." Johnson, who is one of Hollywood's top paid stars and is promoting the action film Rampage, told British newspaper Express on Sunday he faced his own demons after witnessing his mother's suicide attempt as a teenager. "I reached a point where I didn't want to do a thing or go anywhere," the Fast & Furious film star said. "I was crying constantly." "We both healed," Johnson said of himself and his mother, "but we've always got to do our best to pay attention when other people are in pain." Johnson rose to prominence as a professional wrestler in the 1990s as "The Rock" and has considered entering politics. Forbes has estimated he was Hollywood's second highest paid actor with $65 million in 2017 earnings.